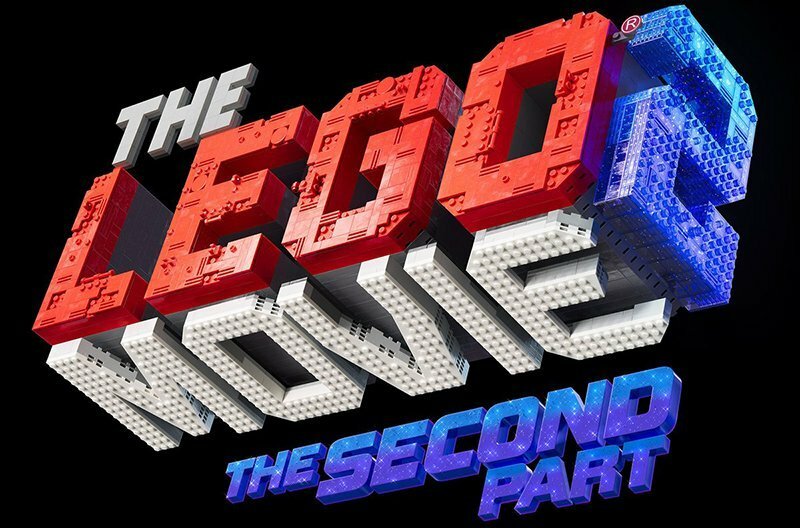 The official LEGO Movie Twitter account has confirmed the title for the upcoming sequel, The LEGO Movie 2: The Second Part, and released the new logo for the film! Check it out below! It was recently announced that Tiffany Haddish will be voicing a new lead character in the movie, joining returning voice cast members, including Chris Pratt as Master Builder Emmet Brickowoski, Elizabeth Banks as Wyldsyde, Will Arnett as Batman, Channing Tatum as Superman and Jonah Hill as Green Lantern. 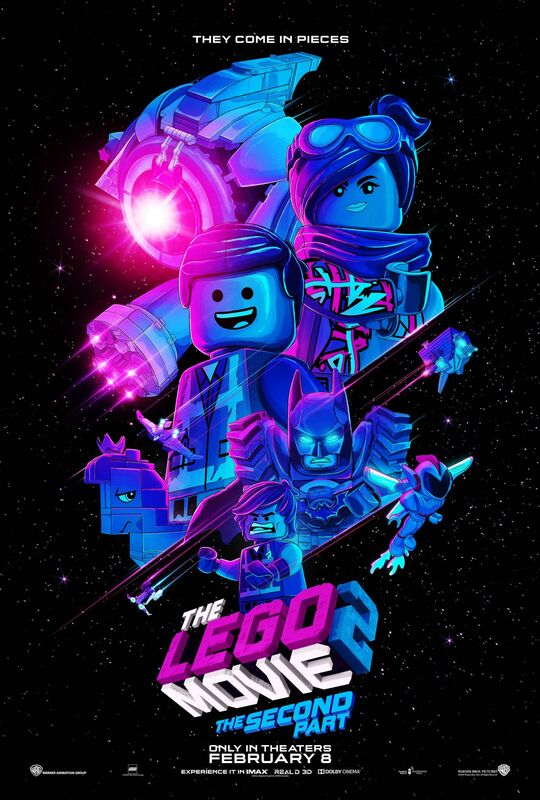 The LEGO Movie 2: The Second Part is a sequel to the original 3D computer animated film, which follows Emmet, an ordinary, rules-following, perfectly average LEGO mini-figure who is mistakenly identified as the most extraordinary person and the key to saving the world. He is drafted into a fellowship of strangers on an epic quest to stop an evil tyrant, a journey for which Emmet is hopelessly and hilariously underprepared. The LEGO Movie 2: The Second Part is set for release on February 8, 2019.